At this point in time, there are only a few ways that you can have internet in your house. All of them take time to get established, but are necessary for keeping in touch with your families back home. One of the best options is DSL, however, this can only be done if you have a landline in your house. You must first apply for a phone line through the phone company and then apply for your DSL connection. This option gives you 20G of download for 20 LYD. 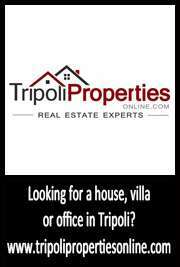 The company LTT is the only one offering DSL in Libya. One of the most popular options is using the mobile devices of Libya Ymax. You can obtain a USB stick or a wireless router from Wimax. This option gives you 15G of bandwidth each month for around 30 LYD. You must go to one of the dealer of LTT to buy your hardware to access the internet. 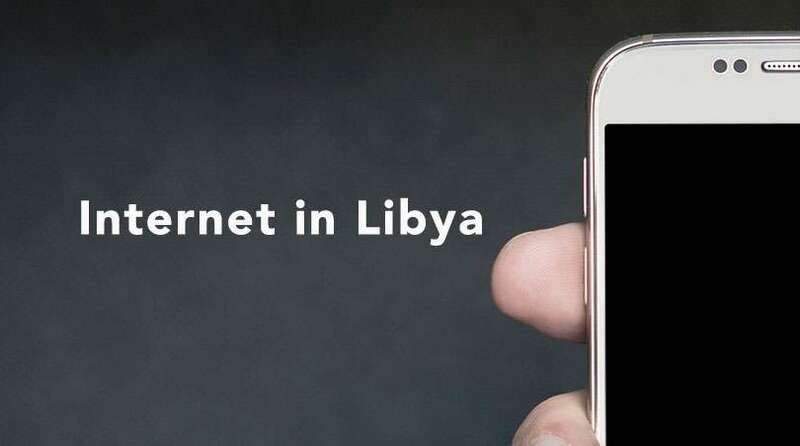 If you don’t need a massive amount of bandwidth, you could activate your Libyana or Madar cell phone to access the internet via 3G. This can be quite expensive if you use a lot of data but it does seem to work. There are a number of other internet providers that have started in the past few years. Some of them will have a larger startup cost (satellite) but they could be a good option over the long run.